Tesla China tripled its sales in 2016 to over $1 billion with over 11,000 deliveries and they continued their streak during the first quarter 2017 with a record quarter. 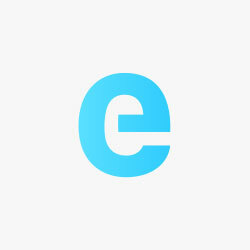 In order to support its growth, the company is expanding in the country with new Supercharger stations and new stores. The automaker announced yesterday that it opened three new stores and completed the expansion of Asia’s largest Supercharger station over the last week alone. It’s the fourth store in the Shezhen region. They are also adding 3 more Supercharger stations around the city. 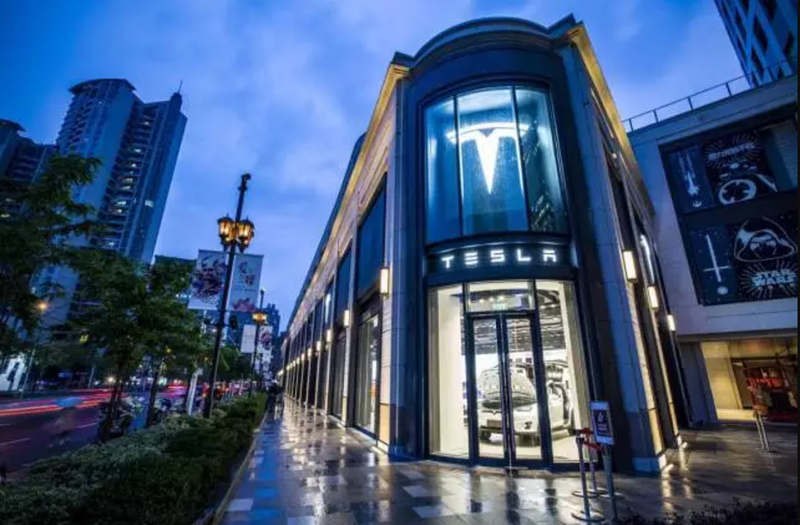 Along with Shezhen and Chengdu, Tesla also opened a store in Shanghai’s Taikoo Hui district last week. The new location is Tesla’s sixth in the city, which is the automaker’s biggest market in east China. Finally, Tesla is also continuing its Supercharger expansion in the country. Last month, the automaker announced a greater than anticipated expansion of its fast-charging network, which especially involves installing more charging stalls per station. Tesla’s Supercharger stations had an average of 6 stalls per station and the biggest ones had between 8 and 12 stalls. A few had up to 20 stations, but now Tesla is planning stations with dozens of Superchargers – even some with between 50 and 100 stalls. In China, they have 530 Superchargers at 110 different stations. Last week, Tesla expanded the Supercharger located in Beijing Huamao Center to 20 stalls – making it the largest in Asia. It looks like China remains an important market for Tesla in the short-term, especially since the recent success that they have been having the country. In the long-term, it will likely involve local production, which has been rumored for years, and the introduction of the Model 3.